It goes way beyond the business cards. We live in the word of the profile -- LinkedIn, Instagram, Twitter, Tinder, Facebook and the list goes on. And while social media makes it easy for us to control our image (for better, or for worse), we can’t depend on an Instagram bio or Facebook profile picture to define our personal brand. As Jeff Bezos has been famously quoted, “Your brand is what other people say about you when you’re not in the room.” While we certainly want people to say positive, rather than negative things about us, a strong personal brand does more than just that. It gives us a clear understanding of ourselves and our skills, so we have the confidence to go after what we really want. 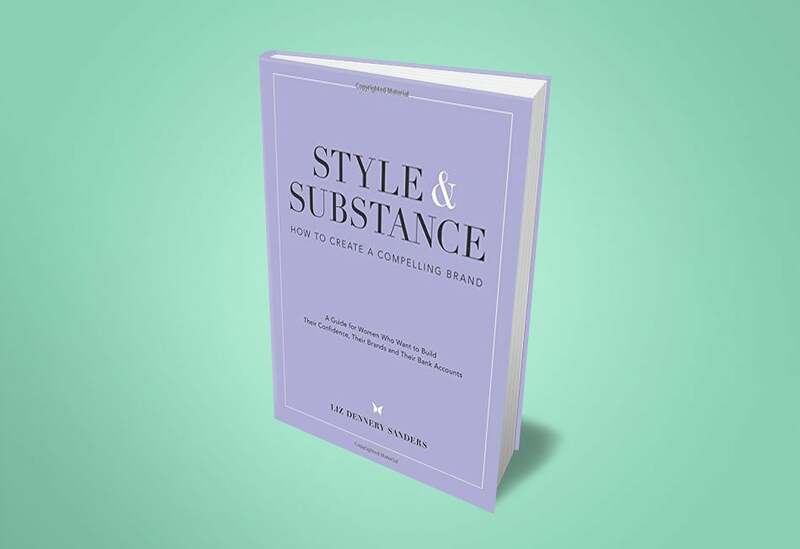 Here are five books to help build up your personal brand. Why we love it: Dubbed by the New York Times as an “expert at self-reinvention,” Dorie Clark provides you with a roadmap for the next phase of your career journey. 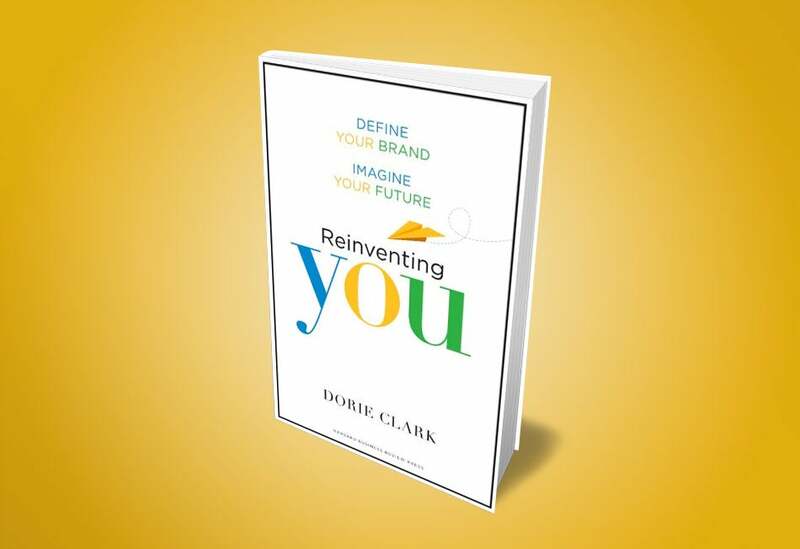 When you’re in need of a makeover but a new haircut or polish change won’t quite cut it, Reinventing You offers a step-by-step guide to redefine your personal brand and get you back on the right track. Looking to change careers, score a promotion or start the business of your dreams? Clarke gives you all the tools you need to get you where you want to be. Why we love it: Beyonce wasn’t built in a day, and Dennery is there to remind us of it in Style & Substance. Having worked with some of the most iconic people and brands, like Sarah Jessica Parker, Ralph Lauren and Oscar de la Renta, Dennery wrote Style & Substance to offer you the wisdom she typically would her clients, minus the hefy bill afterwards. Her guidance is interactive, leaving space for you to brainstorm, answer and reflect upon the questions she asks, so you can clearly define the vision for your brand, both personal and professional. 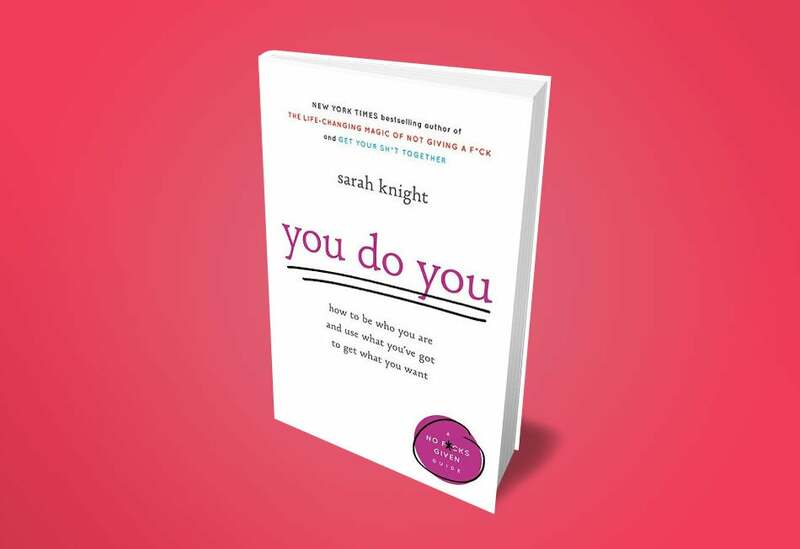 Why we love it: New York Times best-selling author and “anti-guru,” Sarah Knight, serves up a healthy dose of confidence without the side of B.S. typically found in self-help books. Simple, straight up and slightly sassy, Knight shows you “how to be who you are and use what you’ve got to get what you want.” With a little humor (and the occasional colorful language), Knight gives you the motivation to push aside other people’s opinions and step into your personal brand. She writes about how to stand up for who you are, turn your flaws into strengths, take risks, silence the haters and more. Why we love it: Sometimes your job doesn’t align with your personal brand -- and that’s o.k. Your career, not you, just needs a little tweak. 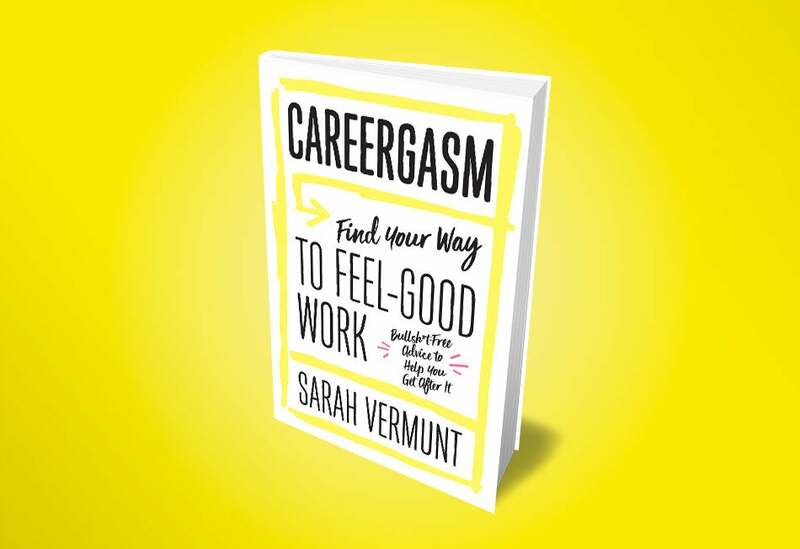 In Careergasm, Vermunt puts people into four categories based on where they are in their careers: the wannabe quitter, wannabe entrepreneur, stressed-out hardcores and career newbies. Regardless of what category you fall in, Vermunt believes everyone should do work that makes them feel good. She asks you to imagine being just as excited for Monday morning as you are for Friday nights. No, your hot date won’t be waiting at your desk, but some work that you are just as passionate about will be. Using real stories along with her advice, Vermunt helps you say so long to an unfillfulling relationship with work, and find the career meant for you (and yes, it might require online career-dating). Why we love it: Feeling lost? Well, Jessica (or Alexis?) Jones knows that we all do at some point. 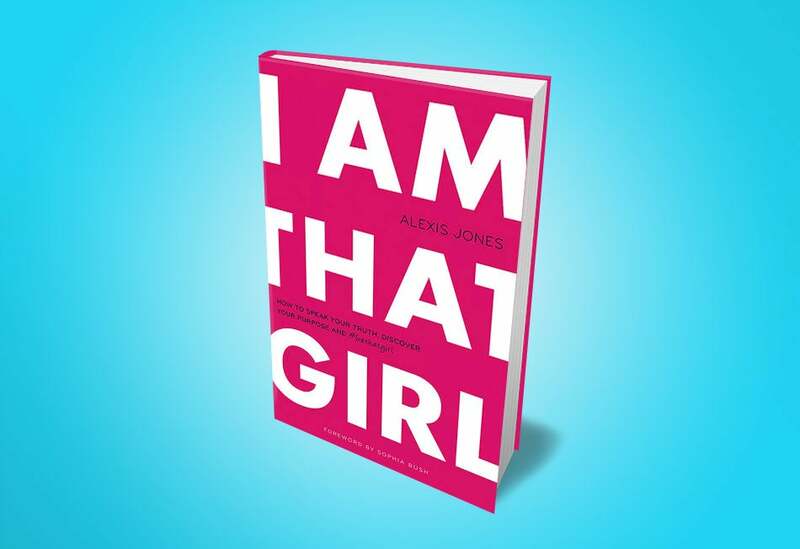 In her book, I Am That Girl, Jones asks you three main questions to help you find your way: What is your passion? What is your purpose? And who do you want to be? Yes, these may seem like daunting questions, but with Jones reminding you that you already are “that girl”, (plus an uplifting forward by actress and activist Sophia Bush), you’ll be surprised by how easily you will answer those questions. She shows you how to stop worrying and stop listening to the nagging little voice inside your head. By the time you finish the book, you’ll have a clear sense of who you are and where you are going.